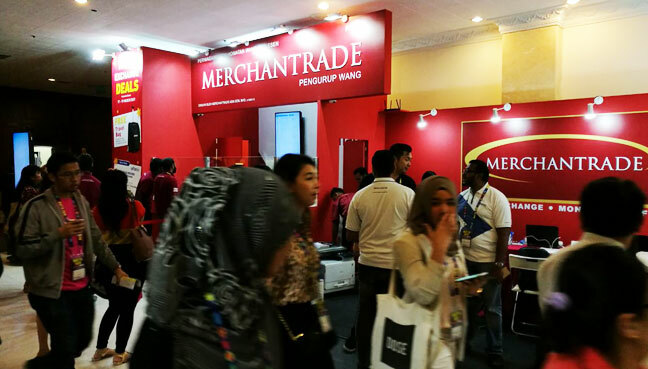 KUALA LUMPUR: At first glance, the Merchantrade booth at the 2017 Matta Fair may seem out of place among the many travel and tour operators. No, the company hasn’t decided to suddenly start selling holiday packages. But its presence at the fair will be a boon to visitors. 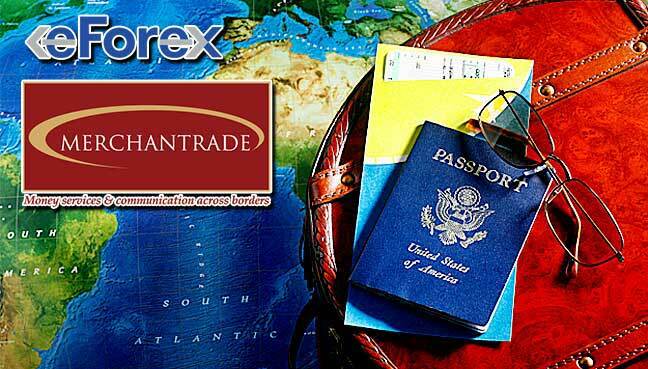 At this year’s Matta Fair, Merchantrade is showcasing its game-changing eForex app, which, according to Merchantrade, is the app “travellers never knew they needed”. Matta Fair is being held at the Putra World Trade Centre from today to March 19. 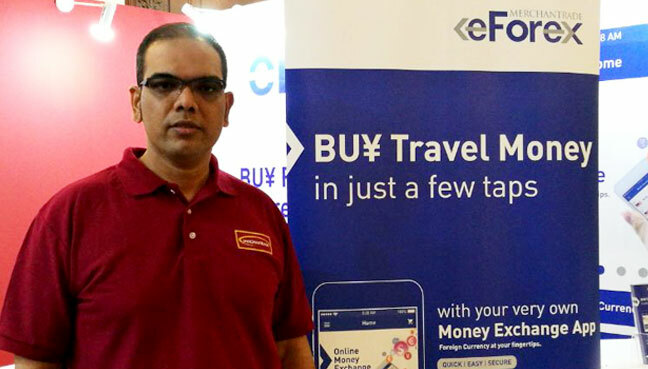 Speaking to FMT, Merchantrade executive vice-president (currency division) Jajakhan Kader Gani said eForex would allow users to purchase over 20 foreign currencies online. With just a push of a button on the app, customers can get locked-in and competitive rates. 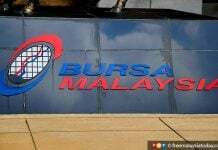 They can then pick up the currencies they have bought from any Merchantrade branch in the Klang Valley at their convenience, or have the purchase delivered to their doorstep. 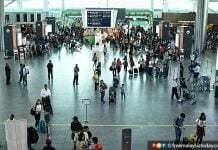 “No queues, traffic and parking woes”, Jajakhan said. 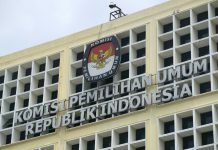 App users will receive real-time exchange rates and these rates are “locked in” upon the purchase of the foreign currencies. This means the buyer won’t be affected should the exchange rate rise from the time of the purchase to the time it is picked up. On top of that, eForex users can choose to receive SMS and email alerts when the exchange rate for their preferred currency drops or goes up so they can make an immediate purchase to get the best value. 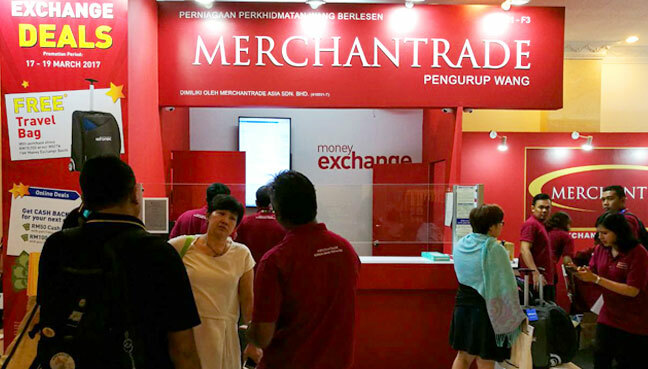 For brick and mortar transactions, Merchantrade operates a network of money exchange branches, some of which are in premium shopping centres such as Pavilion KL and Suria KLCC. Supported by these “staples”, Jajakhan said Merchantrade was going the whole nine yards to improve customer experience, including by challenging itself to create an app like eForex. “We believe we have disrupted the market with eForex, which is a game changer that makes planning for a holiday a lot more enjoyable and seamless,” he added.